Paul enjoys sharing and applying his expert knowledge and experience of business transformation with other businesses, through consultancy assignments. Paul was appointed Chief Executive Officer of NATS in June 2004 and retired from the post in April 2010. He was previously UK President of ABB ALSTOM Power, Managing Director of ALSTOM Transport UK and became President of ALSTOM UK in 2000. Paul’s former positions include: Director of UK Trade & Investment, a body co-sponsored by the DTI/ FCO to assist the export of UK business; member of the UK Task Force on Competitiveness; Chairman of the Energies Industries Council; Chairman of the Motorsport Development Board, set up by the DTI in 1993 to retain the UK’s technical expertise in this area; and Non-Executive Director of London Continental Railways that included a 40% share of Eurostar. Senior Adviser to Global Infrastructure Partners between 2010 and 2013. Paul started his working life as an engineering apprentice, working through the ranks to become Managing Director of Ruston Gas Turbines, a position he held for 15 years and in 2000, he was awarded a CBE for services to the gas turbine industry. In 2013 Paul received the Association of Colleges Gold Award in recognition of his career achievements. Paul is now enjoying sharing and applying his expert knowledge and experience of business transformation with other businesses, through consultancy assignments, speaking engagements and mentoring - recent examples being Nationwide Building Society, DLA Piper solicitors, Department of Transport, BG Group, the Groucho Club, Maersk Oil Company, Civil Aviation Authority, Plumbase, Airservices Australia, Gelder Construction and James Dawson. 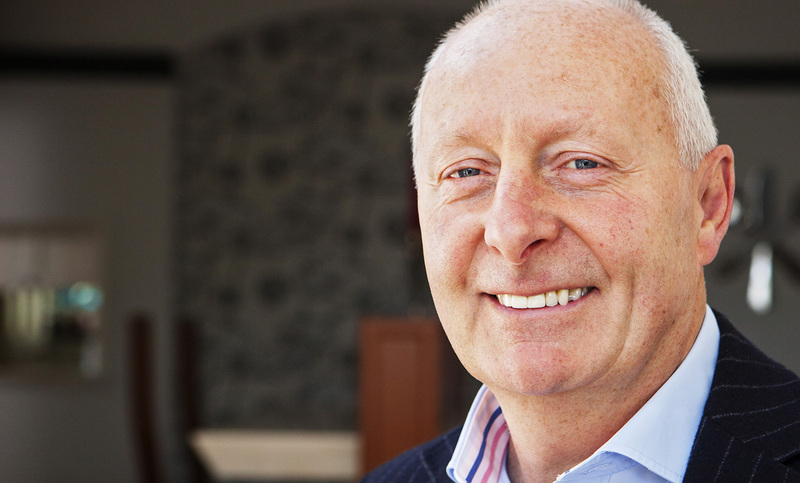 Paul is currently a Senior Advisor to JMW Consultants and Chairman of Grovetree.